Please contact the Clerk by emailing the clerk (clerk@nortonpc.org.uk), by telephone – 07740 047156 or by using the form below. The role of Clerk is part-time and cover is provided on a Tuesday and Wednesday each week during normal office hours. 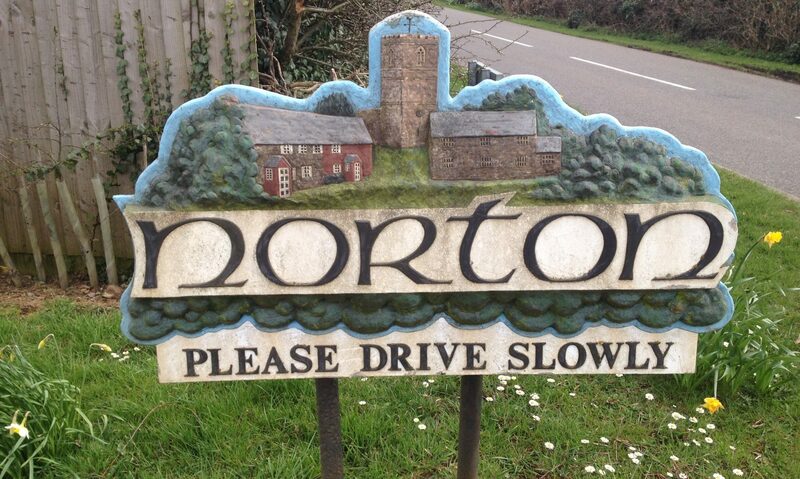 If your inquiry relates to an urgent matter within the parish that has arisen outside of these hours please contact a member of Norton Parish Council. Their contact details can be found on the webpage headed ‘Councillors’.